Putting a new rear bumper on your 1999-2004 Ford Mustang? Don't forget your push pins to finish up your install like a pro! 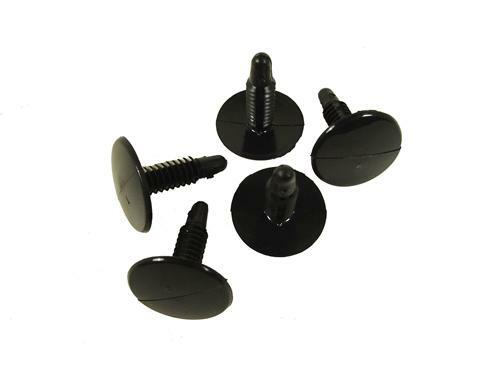 These are the six rear bumper push pins that help hold the rear bumper on your 1999-2004 Ford Mustang. They are sold in a package of 5 and are made of black plastic.